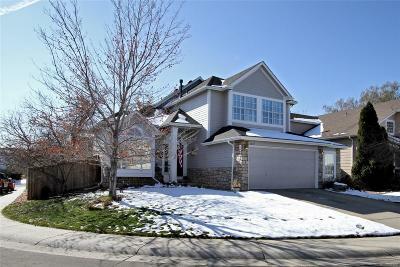 2 STORY HIGHLANDS RANCH HOME ON QUIET SWEEPING CORNER SITE. 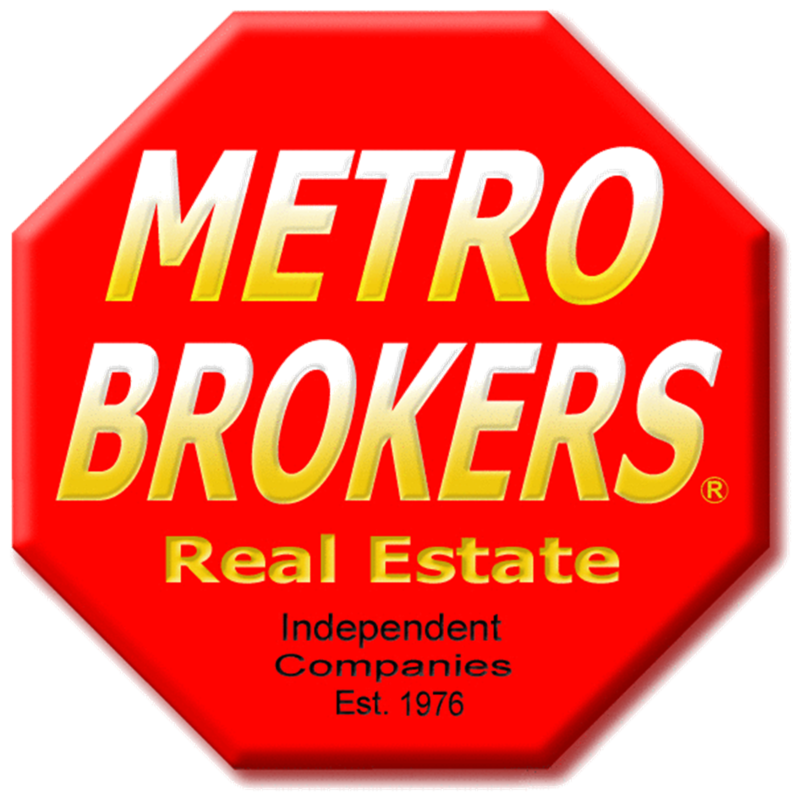 NO CARPET - ALL HARDWOOD AND TILE FLOORING IN THIS BEAUTIFULLY REMODELED HOME. PATTERNED CONCRETE REAR PATIO. NEW SAMSUNG STAINLESS STEEL APPLIANCES! MATURE LANDSCAPE, FENCED YARD. 10 FOOT CEILINGS IN LIVING ROOM AND DINING ROOM, 2 YEAR OLD ROOF, 1 YEAR OLD HOT WATER HEATER, 4 YEAR OLD FURNACE. MANY NEWLY UPDATED FEATURES IN THIS FANTASTIC HOME - GREAT VALUE!